It’s the spicy, umami, seafood sauce from Hong Kong that packs a punch. 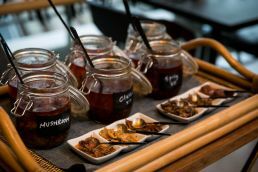 Now XO sauce, the Asian condiment made from premium dried scallop, chilli, garlic and onion that global foodies obsess over will be elevated from a side to centre stage at Chatswood’s soon-to-open General Chao. 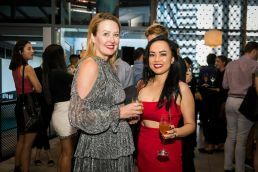 The brand new Modern Australian Asian restaurant will bring a new level of premium hospitality to the lower north shore when its doors officially open in District Dining at Chatswood Interchange on February 13. 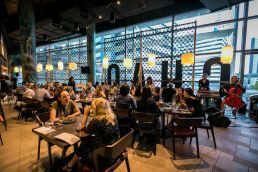 With high end dining districts popping up in central pedestrian hubs across the globe, General Chao is set to become a leader in this space for Australia. 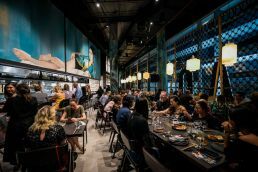 Inspired by the diverse flavours and rich tapestry of modern Asian cuisine, General Chao will offer Sydneysiders and visitors alike an unforgettable modern Australian-Asian sensory journey. 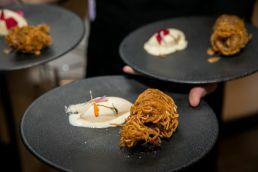 With a rich fine dining background, Head Chef & General Manager Son Sewoo (The Sovereign Room) has crafted a diverse and approachable menu featuring the finest fresh Australian produce such as Spencer Gulf prawns, Queensland mud crab, Valenca free range pork, Jack’s Creek Wagyu and bio dynamic lamb. 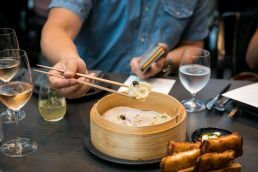 His contemporary take will offer the perfect blend of Australian-Asian cuisine with culinary creations including sushimi grade Hiramasa Kingfish, Jasmine Tea Smoked Duck Dumplings, 24hr Braised Pork Belly in Masterstock and General Chao’s modern take on the classic Prawn Toast. 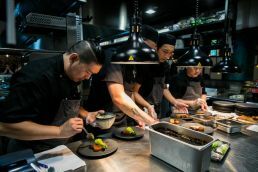 “A highlight of the menu, our special house-made XO sauces featuring abalone, truffle and gold leaf, is the most decedent XO sauce range in Australia, and the perfect accompaniment to any Asian meal that will take diners from the traditional to the luxurious,” Sewoo said. 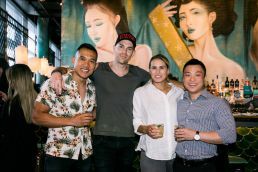 Multi-award winning mixologist Michael Chiem (PS40) has handcrafted an inspired cocktail list, guaranteed to get any party started and fuel guests long into the night. 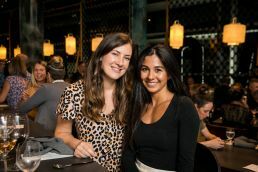 Try the Barely There Spritz, Mandarin Oriental or Bloody Navy or share the signature XO Cobbler with Plantation XO sauce, Oloroso Sherry and bitters. The restaurant’s extensive premium wine and champagne cellar represents varietals from Australia and New Zealand’s leading wineries and regions, including Seppelt from Great Western Victoria, Chaffey Bros from the Barossa Valley and Church Road from Hawkes Bay in New Zealand, all of which have been meticulously selected and paired with dishes. General Chao’s relaxed up-beat atmosphere will provide a versatile setting for a range of engagements, whatever the occasion from a quick mid-week lunch to a corporate event, after-work drink to a cosy table for two. 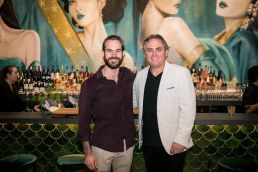 Completely refurbished, the 187-seat restaurant will feature an open kitchen, neon signs, an Instagram worthy XO display and two private dining rooms for that extra special group celebration.